For the last six months I have been organising an ambitious new project, The Woodland Project. It will engage over 1000 individuals in the creation and planting of an ecologically sustainable new woodland in Lincolnshire. The project will culminate in an exhibition of my paintings and drawings in 2015 at The Collection, Lincolnshire's leading Museum and Art Gallery. I need your help to make it a reality….. It is a project in two parts with a single aim, to use art to engage individuals in the enhancement and protection of our environment today for the benefit of future generations. Part One: Involves 1000 people in planting 1000 trees to create a new, 1.5 acre woodland near Horncastle, Lincolnshire. To recruit the tree planters I will run an Arts Workshop Programme which will see me popping up in local schools, Community Groups and Voluntary Organisations. We will explore the ideas behind the project by producing artwork for exhibition. 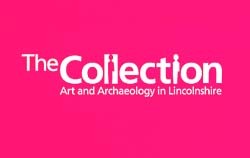 Part Two: I will be exhibiting a brand new body of work at Lincolnshire’s leading Museum and Art Gallery – The Collection. 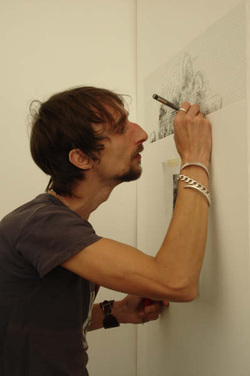 My highly detailed, photorealist paintings and drawings will explore the impact of digital technology on our relationship with the natural landscape, specifically woodland environments. Artwork produced during the workshop programme will also form part of the show. Receive a signed, limited edition print and be in with the chance to win a painting. Where do you come in? I need to raise at least £2000 to kickstart the funding. For a minimum of £10 every sponsor will receive a signed, limited edition print produced especially for the project and be credited in the exhibition catalogue, you can even plant your own tree if you’re in Lincolnshire during February 2015 (I'll let you know exact dates nearer the time). You can pledge as much as you like to support the project and for every £10 you donate your name will go into a hat and one lucky sponsor will win one of the paintings from the exhibition, the more you pledge the better your chance of winning the painting! You can simply pay via the Paypal Donate button at the bottom of the page and choose to donate any amount as a multiple of £10. If you don't use Paypal you can email me on christopherjwiles@hotmail.com or contact me through the contact form to pledge your support and I will email you details to make a bank transfer or my postal address to send an old fashioned cheque! The money will help with project essentials including trees, tree planting equipment and school and community art workshop materials. I am currently in talks with the Woodland Trust*, working towards supplying some of the trees through their Community and School Tree Packs. 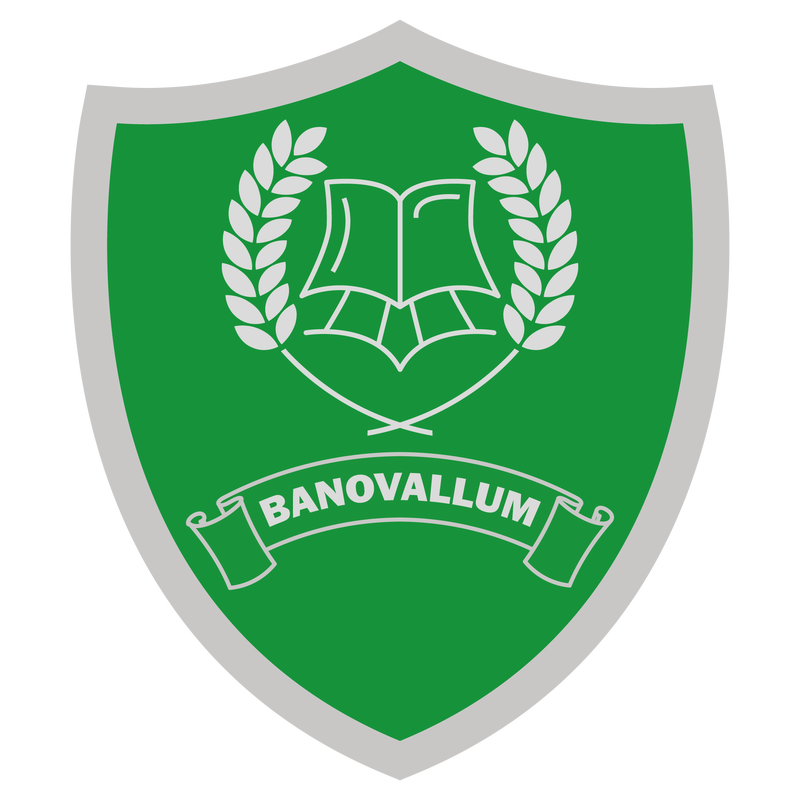 Banovallum School, Horncastle have asked me to coordinate their Big Draw activity as part of the Project, so during October I will be working with every pupil in the school to produce a giant collaborative drawing. Further support is already coming from a number of sources including, The Scrivelsby Estate, The Collection - Lincoln, Staedtler UK, Signs Express,and I am in talks with a number of other companies who have expressed an interest in being involved. I will be applying to the Arts Council England for a small grant to cover other essential costs. Thanks for taking the time to read this, I'm looking forward to making this a reality through your help. *The Woodland Trust are the UK's leading woodland conservation charity, helping people to create, preserve and enjoy our precious woodlands.